Our cute jolly princess loves farming. Do you want to help her. Then don’t miss your chance. birds create the melodious environment. 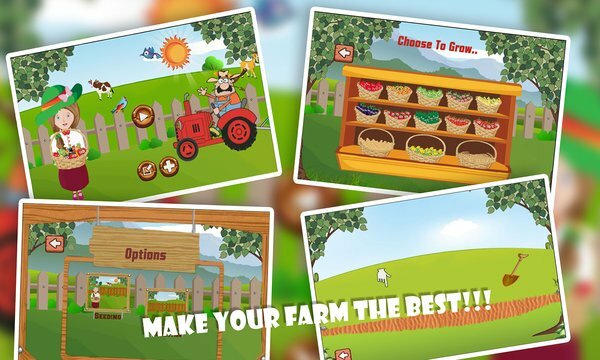 A perfect game for growing kids providing insights into the farm life. farms with only single tap on the screen.